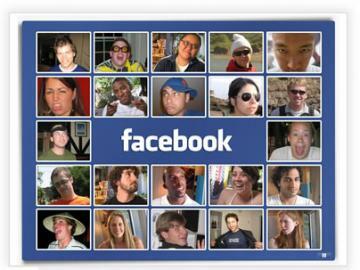 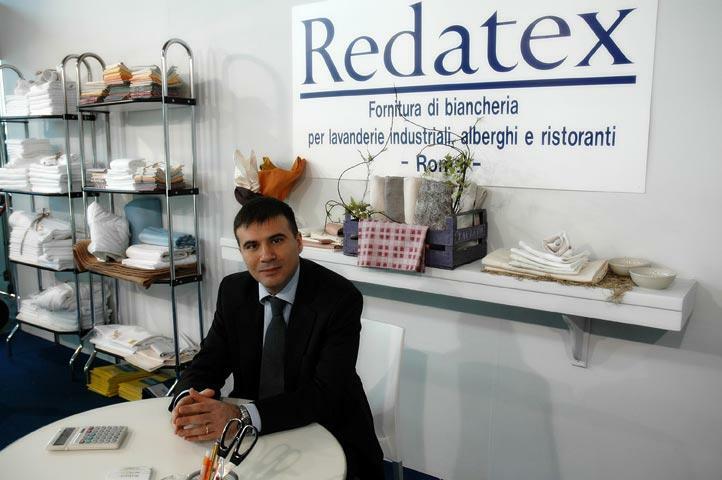 Redatex enters the world of social networks. 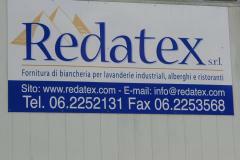 Thanks to our new Facebook profile, all our on-line fans can now become a �friend� of the company. 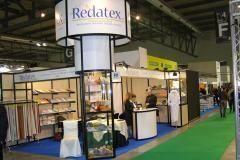 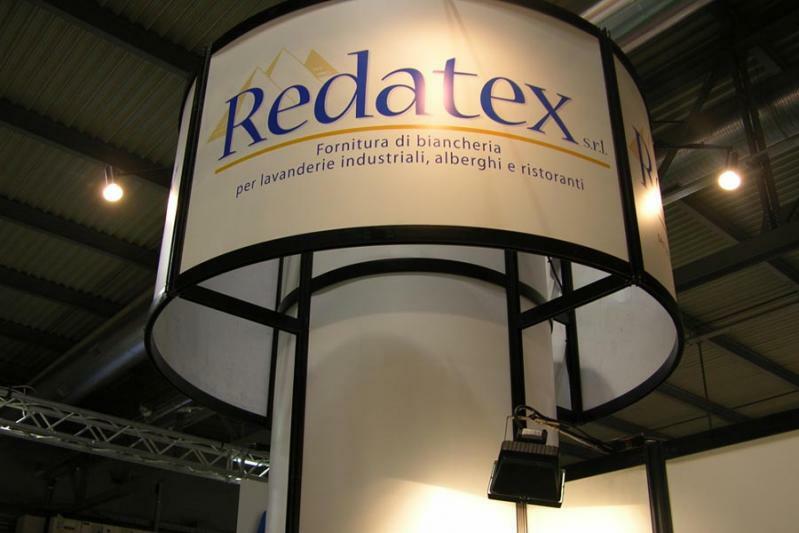 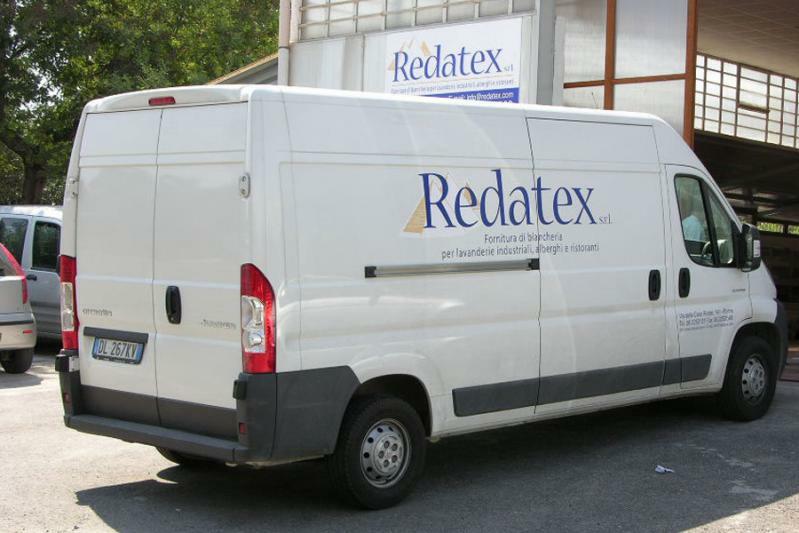 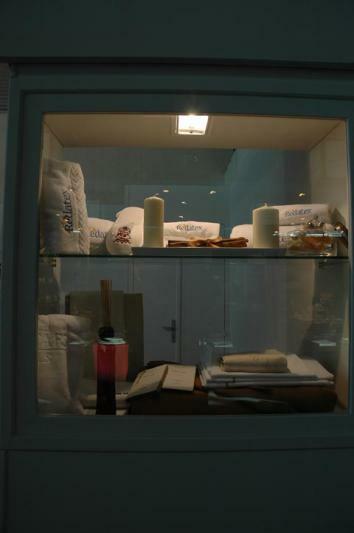 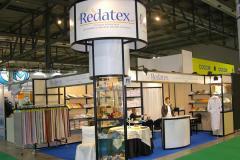 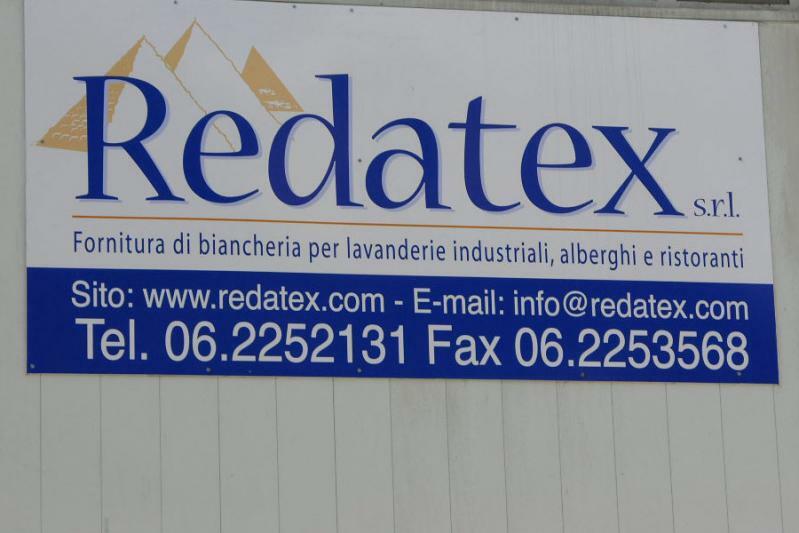 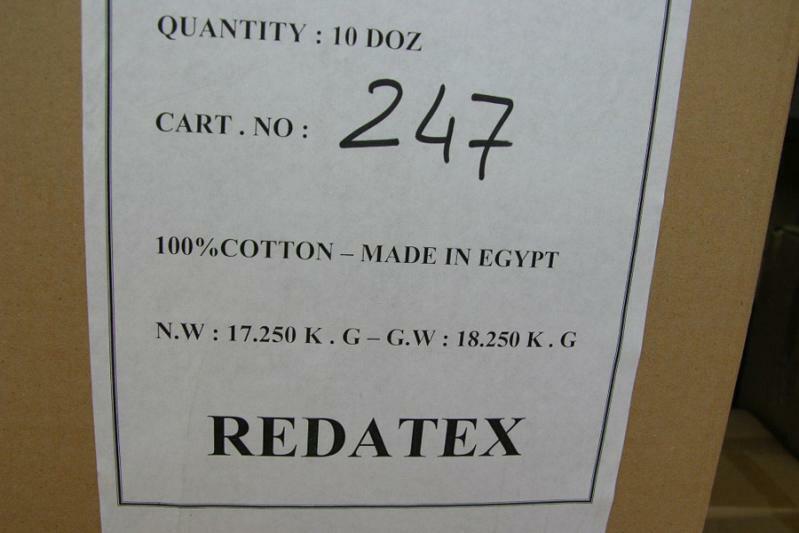 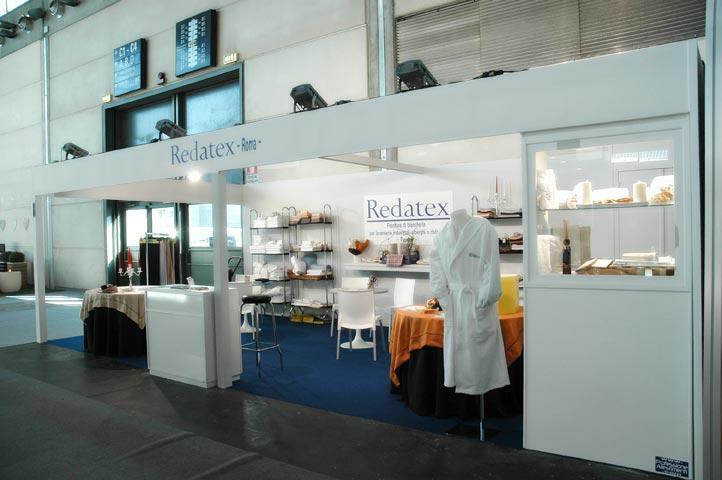 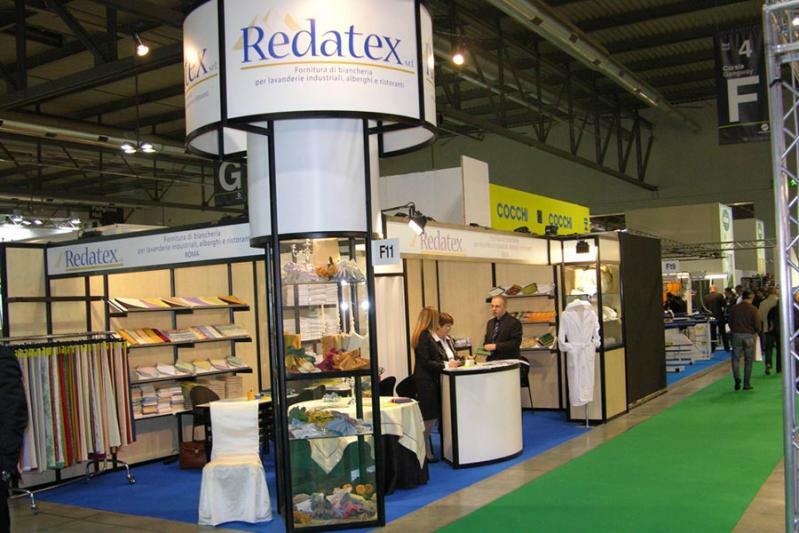 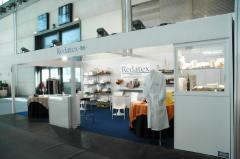 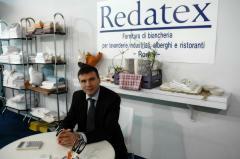 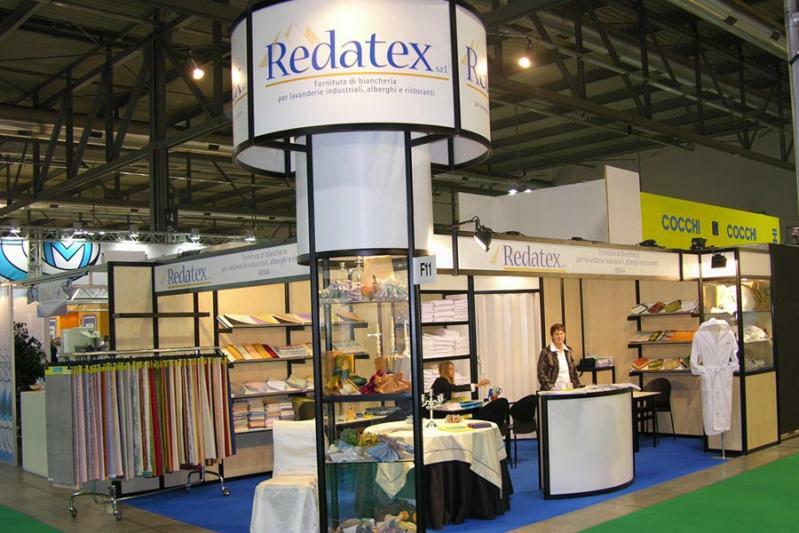 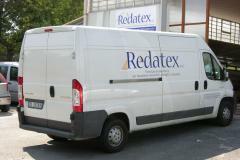 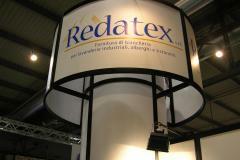 Redatex specializes in providing tablecloths, sheets and towels for laundry, hotel and catering industries. 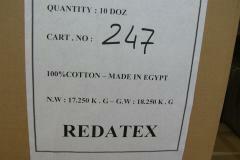 A high quality / price ratio. 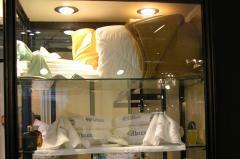 The wide variety of our products. 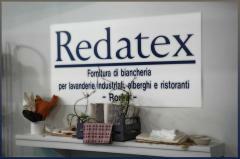 A flexible manufacturing system that allows us to satisfy the most demanding customer needs in real time. 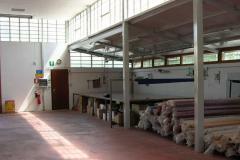 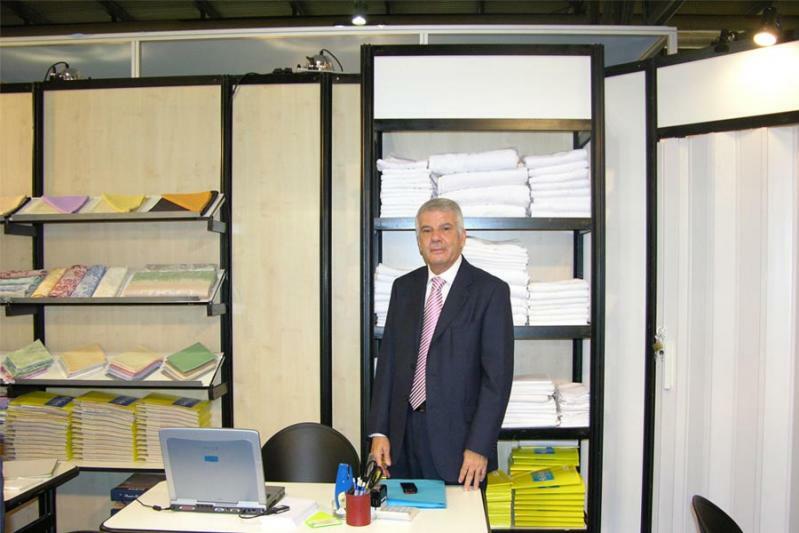 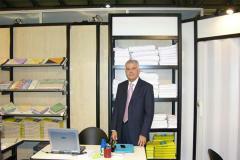 The Company has signed trade agreements with major Italian weaving companies (which for years have provide frames and know-how to create exclusive designs) to make this offer competitive, and with companies from countries that are the leading producers of cotton (including Egypt), with which we operate as direct importers. 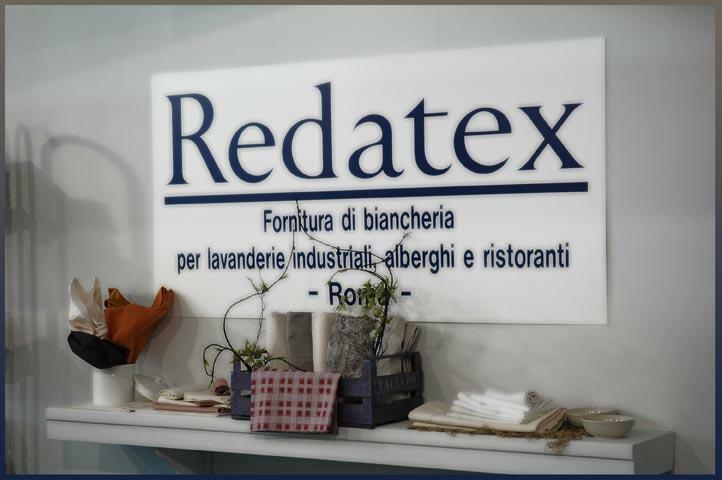 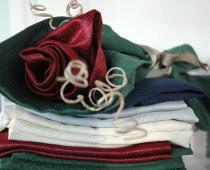 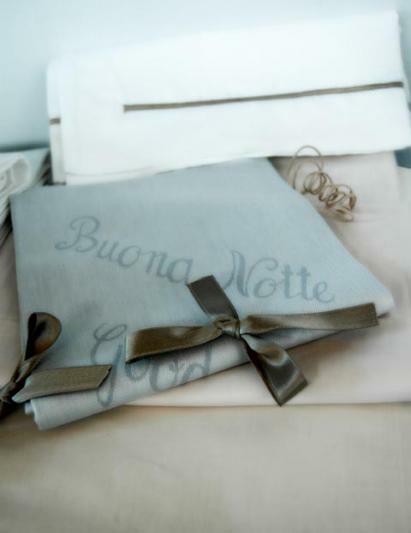 This international dimension, which has always distinguished us, is combined with a daily commitment to craftsmanship: thanks to an efficient "customization service", transforming treasured linens into table linens in the sizes and colors preferred by the customer, offering a personalized product of the highest quality. 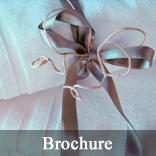 We also offer a complete e-commerce section, offering potential buyers the opportunity to view our catalog and easily complete their purchases online.